An accomplished video and photography storyteller, Derek creates a wide range of content that supports our clients’ brands. His passion lies in transforming concepts into compelling visual communications. Derek’s background includes working with top brands such as Krugerfarms.com, Under Armour, Wigwam, California Waterfowl and Habitat Forever, as well as media outlets in the outdoor recreation industry. He also worked at a large-scale farming operation where he unloaded dryer bins, maintained buildings and helped assemble new farm equipment for a local dealership. 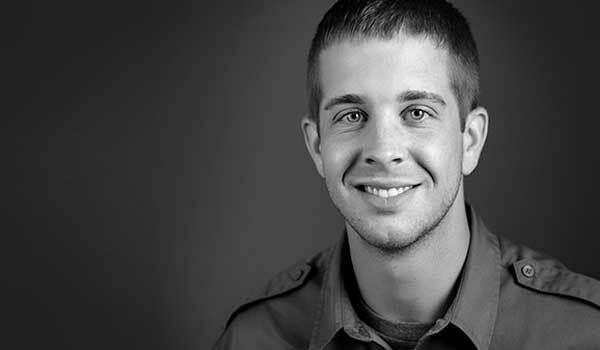 Derek attended South Dakota State University and Southeast Technical Institute and grew up just outside Redwood Falls, Minnesota, where he spent summers on his grandparents’ farm.